After the overwhelming response from the public, who nominated their favourites, with more than 40,000 nominations received, the full list of finalists has been complied. The English Hair and Beauty Awards 2019-Chapter 3 will welcome the crème de la crème of the industry in an exclusive celebration dedicated to those whose excellence have led them to the forefront of the country’s hair and beauty industry. The black tie ceremony will take place on Sunday March 17 at Holiday Inn Maidenhead/Windsor and will celebrate those who work hard to satisfy their clients’ needs and demands as well as those who have dedicated their entire career into the hair and beauty industry, making them top contenders in this year’s English Hair and Beauty Awards. The elegant event promises to be as glitz and glam as the finalists it is celebrating. Many accolades will be awarded to the deserving winners in categories such as; Make-Up Specialist of the Year, Beautician of the Year, Beauty Salon of the Year, Hair Salon of the Year and many more. 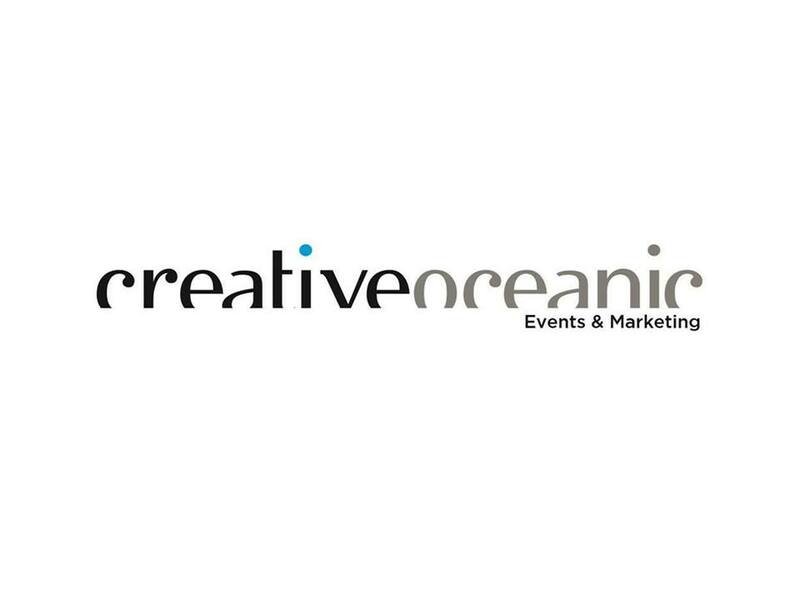 Creative Oceanic launched the Official English Hair and Beauty Awards eight years ago. The Irish, Scottish, Welsh, Northern Ireland and London Hair & Beauty Awards have all been successfully established over the years, increasing the brand’s international appeal and recognition. The company also delivered successfully the inaugural Toronto Hair and Beauty Awards 2018 in May and The British Columbia Hair and Beauty Awards 2018 in December, in an attempt to reach out and award professionals who operate within the world’s hair and beauty industry. A Spokesperson for the English Hair and Beauty Awards 2019 said: “We would like to thank the English public for engaging with our nomination process and being part of this huge celebration, as the number of 40,000 nominations received is incredible. All finalists should feel really proud of themselves as it is their clients who have put them forward to get the recognition they deserve. “Our sole aim is to highlight the strong presence and profitability of the English hair and beauty industry and recognise the protagonists whose commitment, talent, ethos and dedication have made them top candidates and can crown them winners as well.